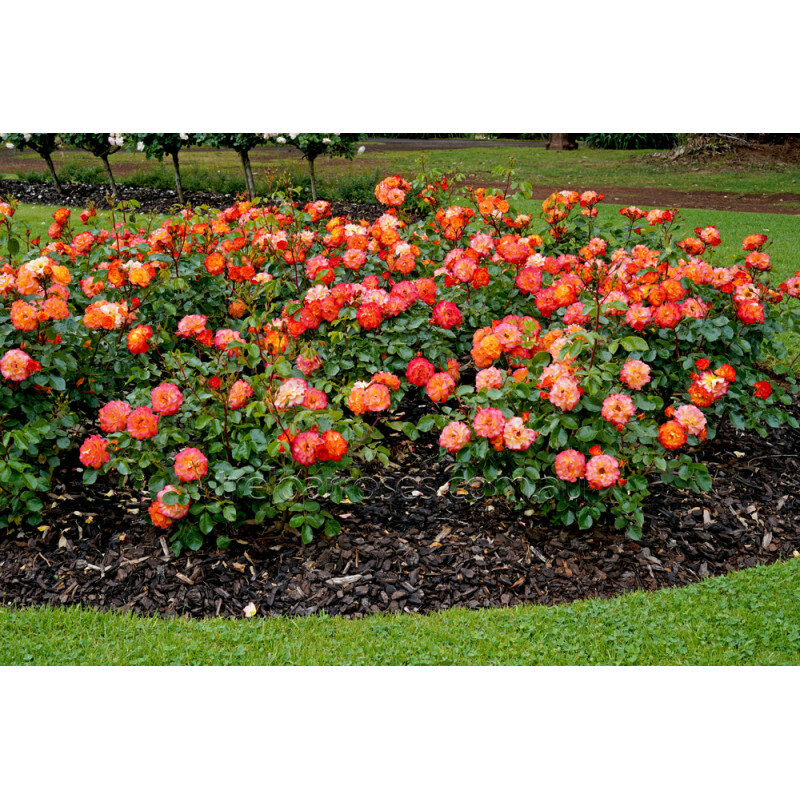 (Dicjaunty) - This outstanding rose has been proven by its award winning performance in the Adelaide trials 2010 receiving a Bronze medal and the Irwin Award for the Most Pest and Disease Tolerant Rose of the trial. 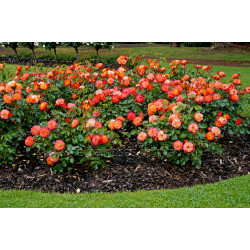 A care-free rose to brighten up any garden with eye-catching blooms in shades of yellow and orange. 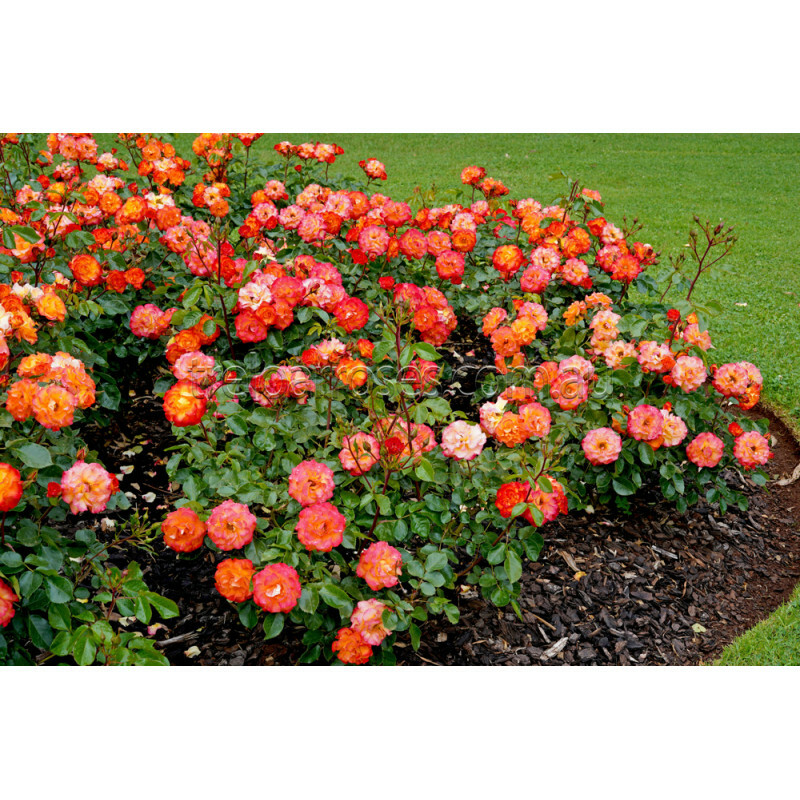 Flowers are produced in clusters of 5-6 per stem continuously all season, even in extreme heat. 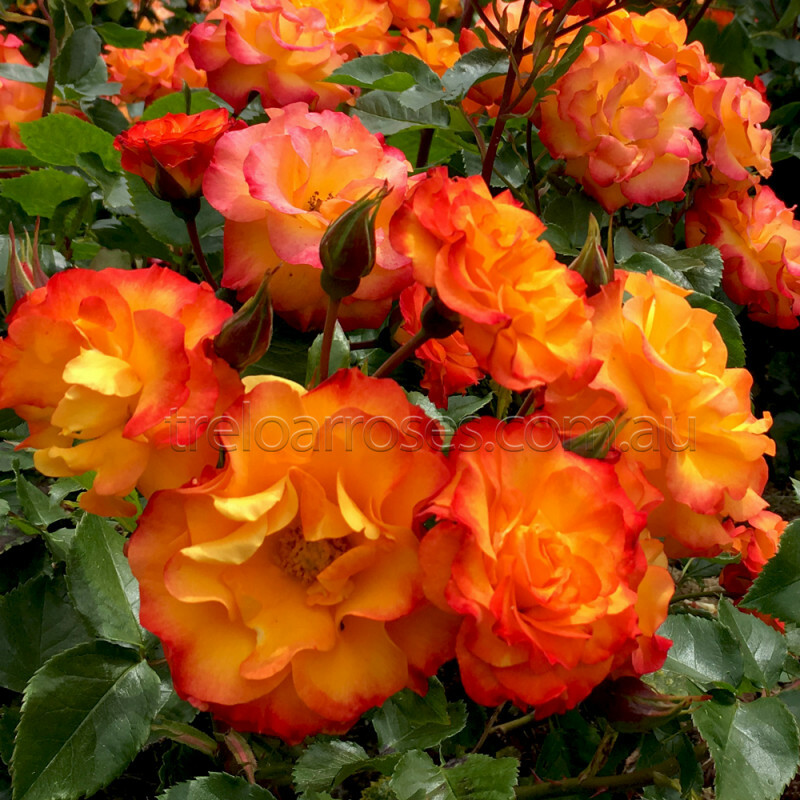 Hardy and disease free with a mild fragrance. A must have. 80cm tall x 40cm. 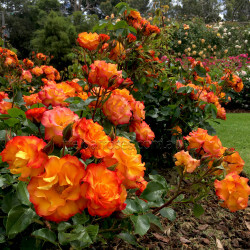 (Dicjaunty) - This outstanding rose has been proven by its award winning performance in the Adelaide..